Munachi who released “Onye Na Dum Ije” in May 2014 is still in the process of releasing the Psalm13SiX album. He drops 2 new singles – “Chimsom” & “Authority” – off the soon to be released “Justified” Mixtape which will be available for free download and will precede the album. “Chimsom” is a street. The chant of “Chimsom” that echoes throughout the song and the sampled Hip Hop tune reinstates one’s confidence in God while subtly implying that you can be Christian, hip and ‘cool’. “Authority” is a Techno-Pop fusion and also a praise song. It depicts the writers state of mind and revelation in the knowledge of God. Both tracks are sure to become top on most playlist and every DJs’ delight. 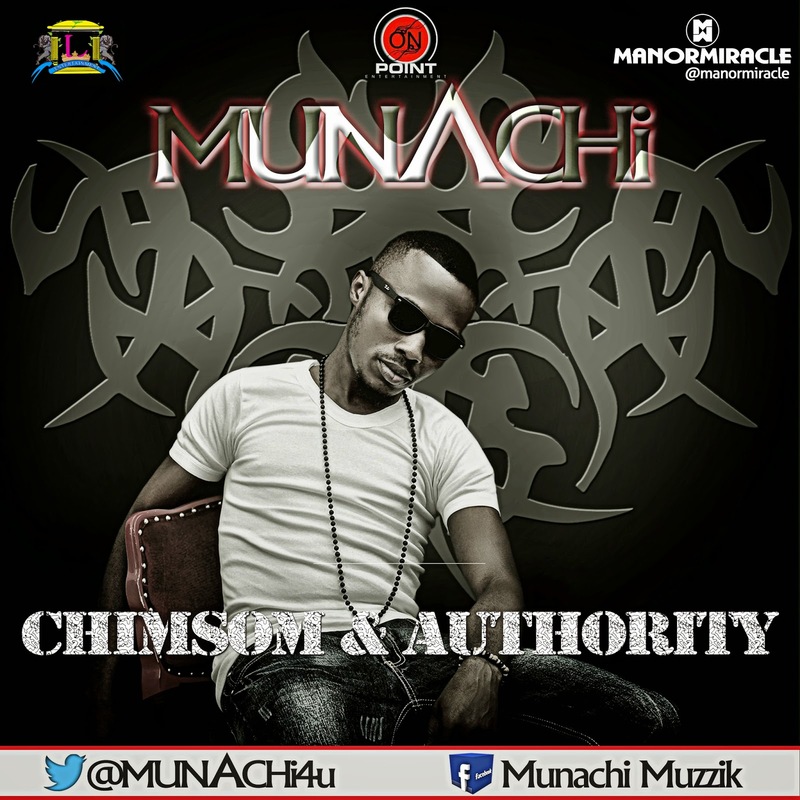 Chimsom was produced by Munachi & El Gozzy (@elgozzyprod) while Authority was produced by Regis.